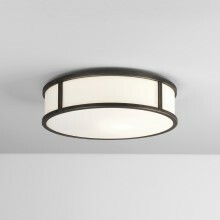 This beautiful bathroom ceiling light will be the perfect finishing touch to the bathroom of your dreams. It is circular in shape and constructed mostly of white opal glass. 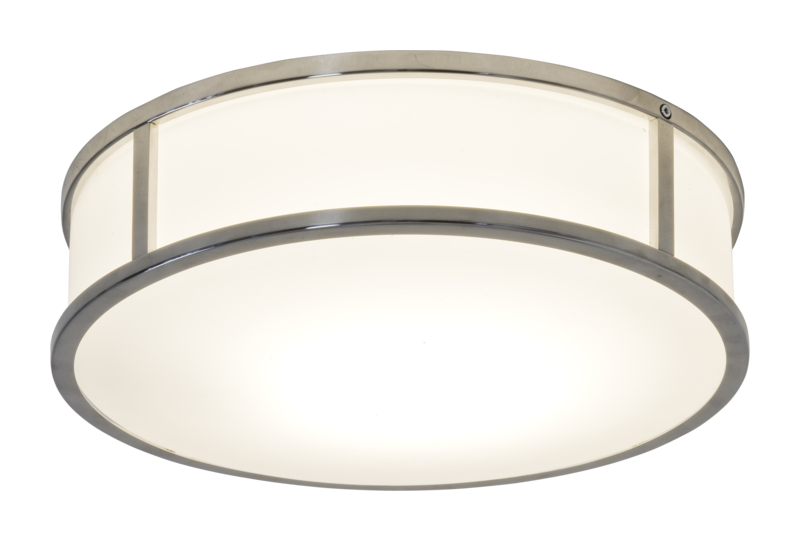 It's polished chrome trim gives it a crisp clear outline that will look elegant wherever it is placed. However, it provides a soft diffused lighting effect that creates a warm and cosy ambience and is dimmable to give you ultimate control over your lighting needs. The light is IP44 rated and suitable for use in bathroom zones 2 and 3 and would also work well in other living areas, contemporary office environment or hotel environment.